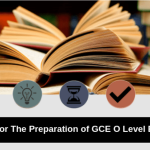 Do you know around 60% of high school and 80% of primary school age students in the country go for private tuition? 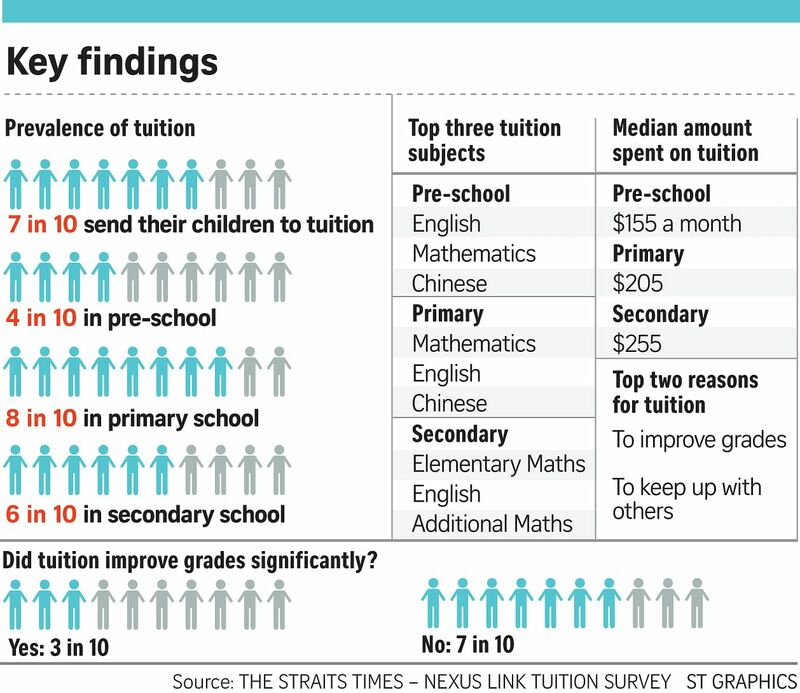 Without a doubt the tuition industry in Singapore is reaching a new pinnacle with each passing year. 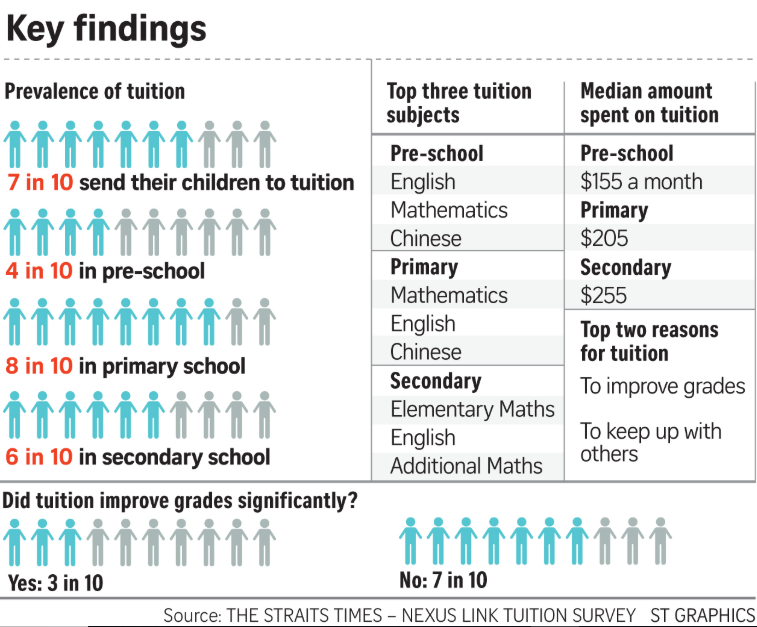 From students to parents, everyone seems to have a deep core faith in tutors and tuition centres. This is the major reason why 7 out of 10 parents send their children for the same. In such a situation, it becomes quite challenging for such centres to stay ahead in the race. There is one thing which can turn out to be effective and efficient in today’s digital world. It is about having a ‘successful online presence’. As owning a website and delivering services online is something everyone could do, here the stress is more on having a successful presence. Yes, it is essential to pay attention to every nook and corner and choose the best CMS to maximize the potential of having an online presence. 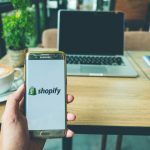 While there is no end to the list of options available, Shopify turns out to be a crucial player. No more it is limited to the users who plan for creating online stores. Safety comes first: You will be more than happy to know that Shopify is adequate to deal with all security compliance and upgrades. Offering the best protection, it prevents data like your tutors and student details, important notes, etc, from hacking breaches. Plus, you will get the reassurance of connecting to a dedicated support when required. Better ranking and visibility: Search engine optimization help drawing more viewer traffic and customers. With Shopify it become easy to boost the same, as it comes with specific SEO features. Even if you go for their basic packages, there are a good number of integrated SEO tools available which will help appeal the search engines. 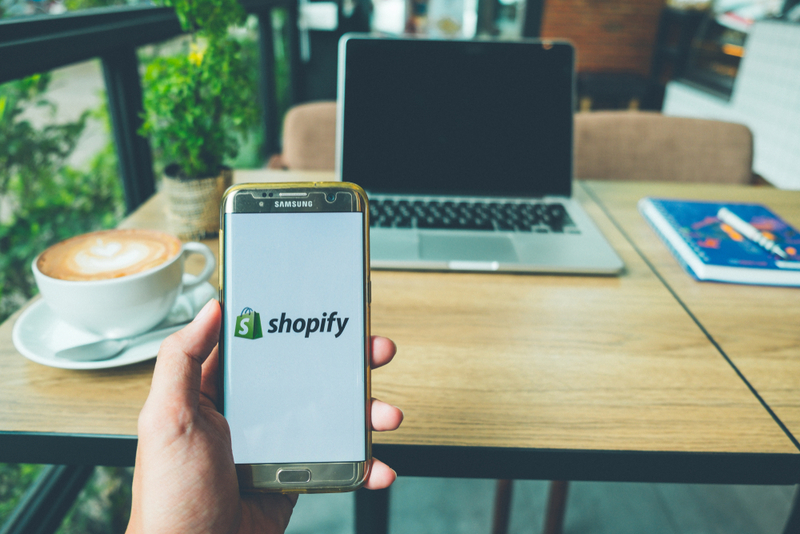 Worry-free hosting: With web hosting being essentially taken care of, Shopify helps tuition centres in Singapore to eliminate the hassle of maintaining the software program, the site servers, and even managing the payment gateways. In fact, you don’t need to spend any extra money for hosting as all essential functions that call for technical expertise will be resolved by the CMS. So, you save a lot on your resources and can run your tuition centres with full dedication. Integrated marketing tools: While this CMS is said to be built for marketing purposes, it is ideally designed with assistive marketing tools. You can use the whole range of services without breaking out coding as a resort. For instance, you can integrate social media, manage inventory, set some discount codes, offer custom gift cards, and much more. Content Marketing: Organic traffic and social shares play a vital role in the success of any business. It is here when content marketing can help you consistently. 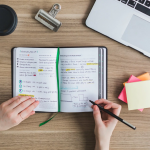 With Shopify’s built-in blogging software interface and several other features, you can boost your business with SEO-friendly content blogging and produce useful material easily. 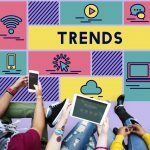 Success analysis: Will making your online presence with Shopify turn out to be fruitful? If yes, how can you check the same? Simply, you can keep track of the progress by relying on Shopify’s analytic tools. 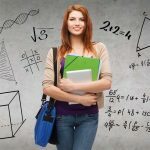 Yes, there are specific Shopify’s analytic features which can help tuition centres know parents or students located them online. Also, you can rely on targeted email marketing and track affiliate sales for better outcomes. To conclude, Shopify offers you everything you are looking for from end to end for your tutoring business. Give it a try!